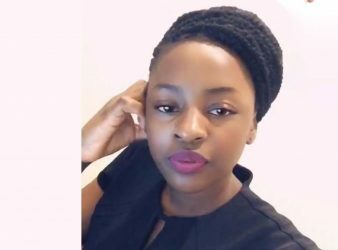 Residents in Bulawayo’s Entumbane suburb have encountered a stunning situation of an aunt and nephew. 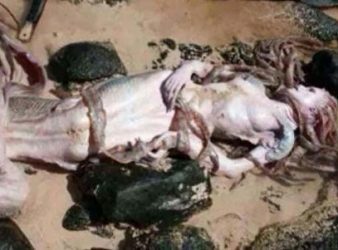 Villagers of Masiyandumbi Village in Gokwe are living in fear of crocodiles and mermaids that. 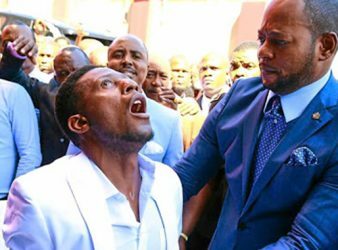 The much anticipated visit to Bulawayo by Prophet Alph Lukau of the “resurrection” has been. A man from Matshobana in Bulawayo was arrested after he severely beat his daughter and. 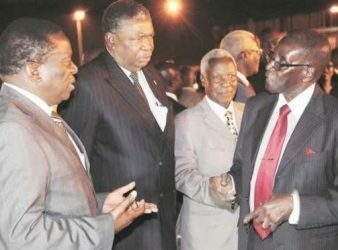 Former president Robert Mugabe yesterday warned his successor, Emmerson Mnangagwa, that power does not last. 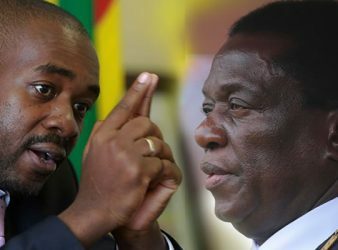 Opposition leader Nelson Chamisa has blasted President Emmerson Mnangagwa saying he is the chief culprit. 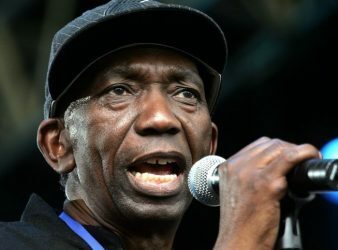 Chimurenga music godfather Thomas “Mukanya” Mapfumo, who ended his Peace Tour last weekend, is leaving. 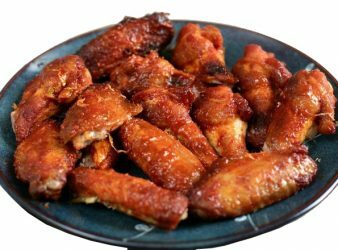 Things turned horribly wrong on Monday when she was asked to “take a break” from. 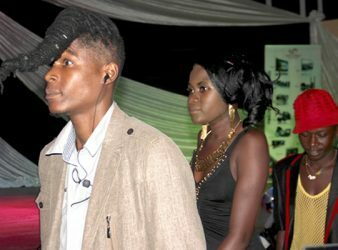 The trial of Soul Jah Love, who is accused of violating the Civil Aviation regulations,. 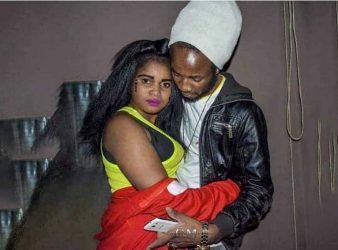 Winky D’s look-alike, The Hope Man – real name Briton Mavhura – says he is. 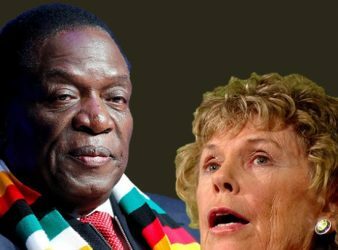 A British parliamentarian has called on the international community to suspend re-engagement with Zimbabwe and. 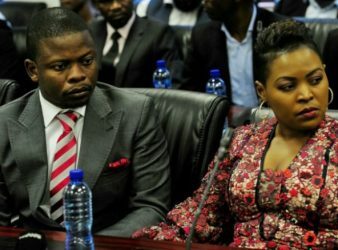 PRETORIA, South Africa – Prophet Shepherd Bushuri and his wife, Mary, were seized by South. 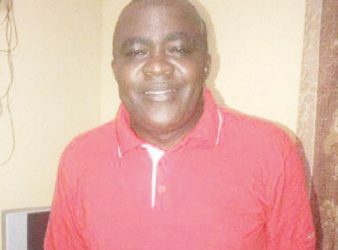 Tichafara Murimwa, a prophet from Mvuma popularly known as Madzibaba Evans was humiliated in his. 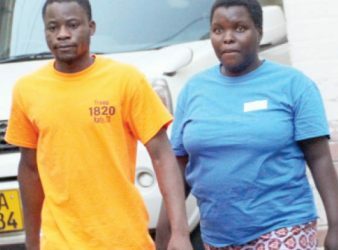 Nashcarlid Sibanda (29) left the court in stitches when he said he broke into Chicken. 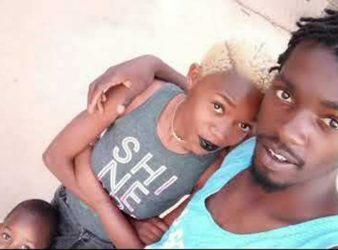 IT appears dancehall star, Enzo Ishall – real name Stephen Mamhere – has left his.